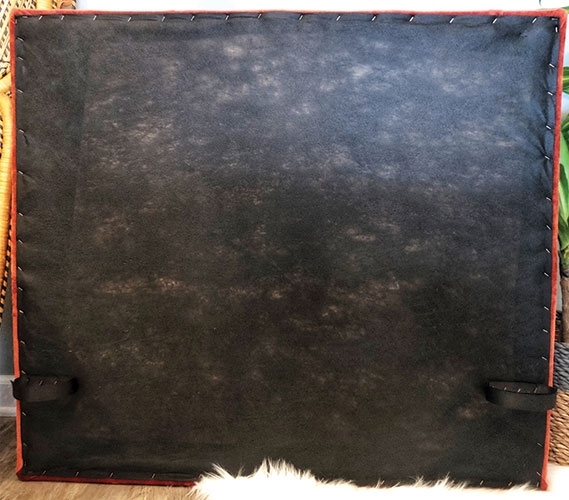 The appearance of your Twin XL bed can really complete the look of your dorm decor. 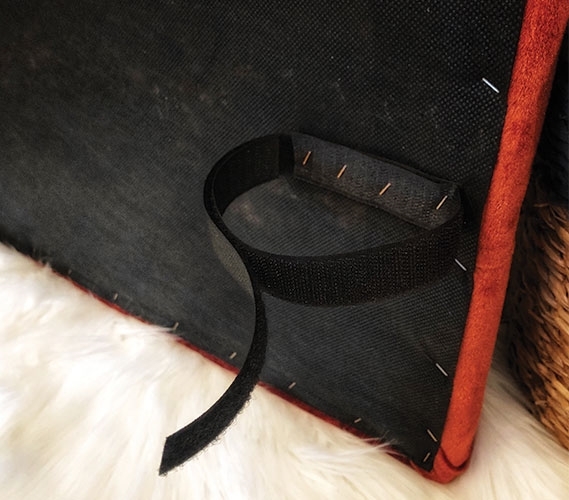 You can add a stylish extra long Twin comforter and decorative college throw pillows, but you don't have to stop there! Dorm headboards, like this Oathen Grey College Headboard, are a surefire way to make your college bedding stand out. 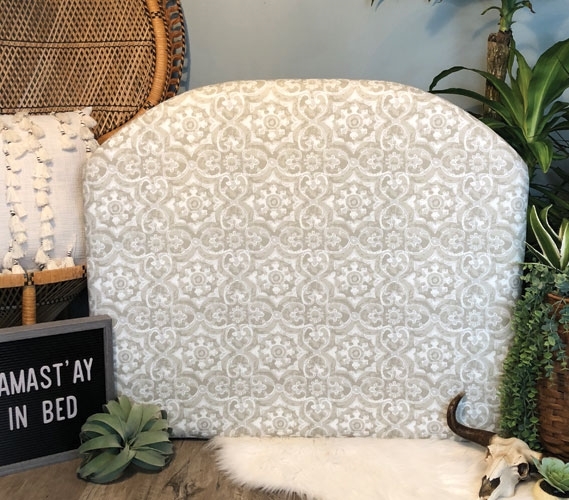 Constructed of thick foam and sturdy wood, this soft college headboard will give your Twin XL bedding extra support and style. 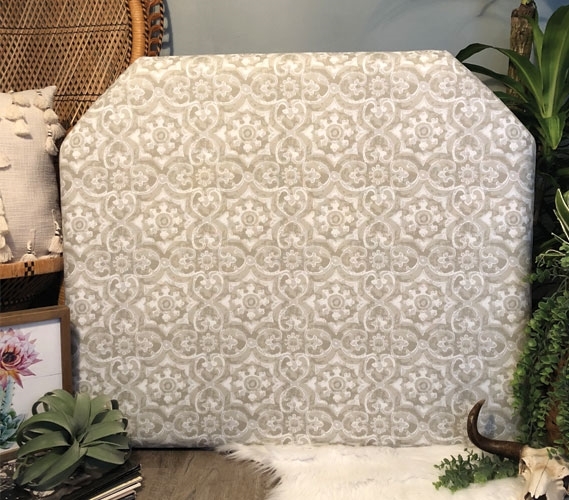 Just simply secure this grey college headboard to your Twin XL headboard or wedge it between your college mattress and Twin extra long bed frame. 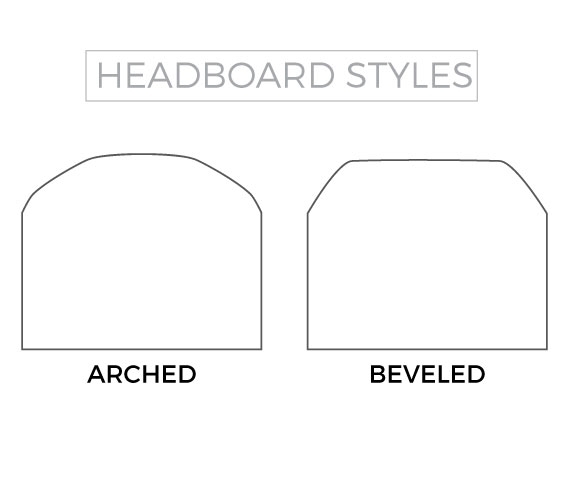 You can choose between an arched headboard or an angled headboard, so your dorm bedding will look just how you like it. 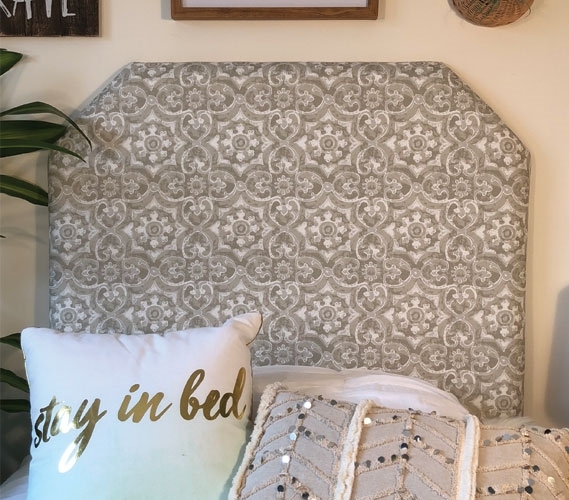 Lovingly handmade in the USA, this grey dorm headboard also has the perfect color and design for your college dorm room. Grey college decor is a popular dorm item choice as grey easily matches any other color. 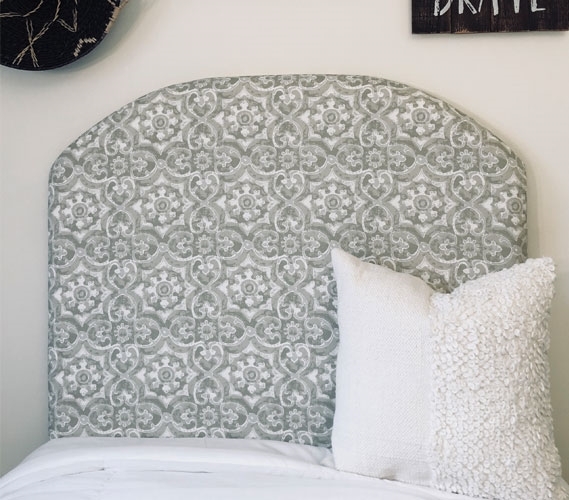 Adding a grey college headboard will help you match your college bedding and your dorm decor! The unique white and grey design will definitely give your Twin XL bedding some serious style.